Clifton is the founder and Managing Director of the Clifton & Co Group. 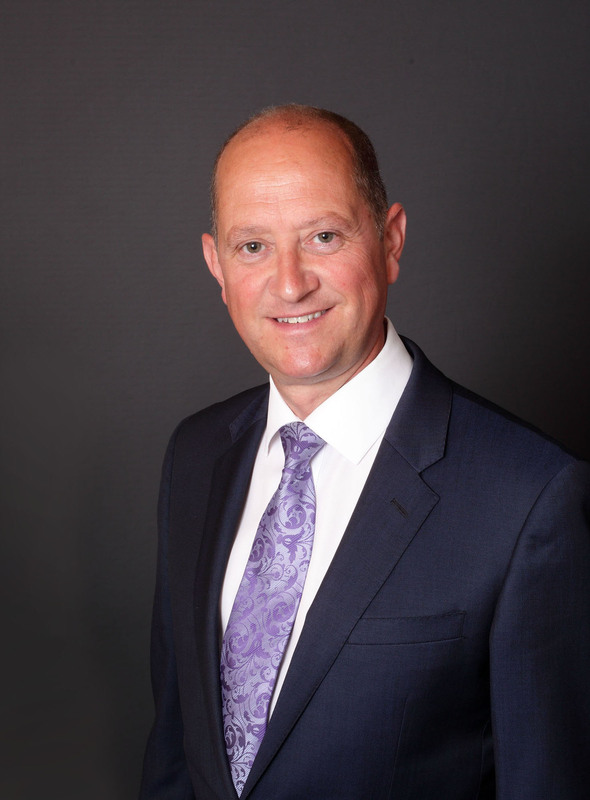 With a wealth of experience in the property industry since the late-Eighties, his career has taken him across various areas of North Kent and South East London. Clifton opened the doors to the first Clifton & Co office in Nuxley Road, Belvedere on the 1st of June 1996 and has driven the expansion of the group ever since with branches opening in Dartford in 2004 and Hartley in 2008. Clifton believes in offering the very best in service from his established brand and with a motto of “modern techniques, traditional values” is confident that Clifton & Co is a proactive brand within the market place and is a wholly independent agent which stands out from the crowd. Clifton is a Guild Associate of The Guild of Property Professionals. 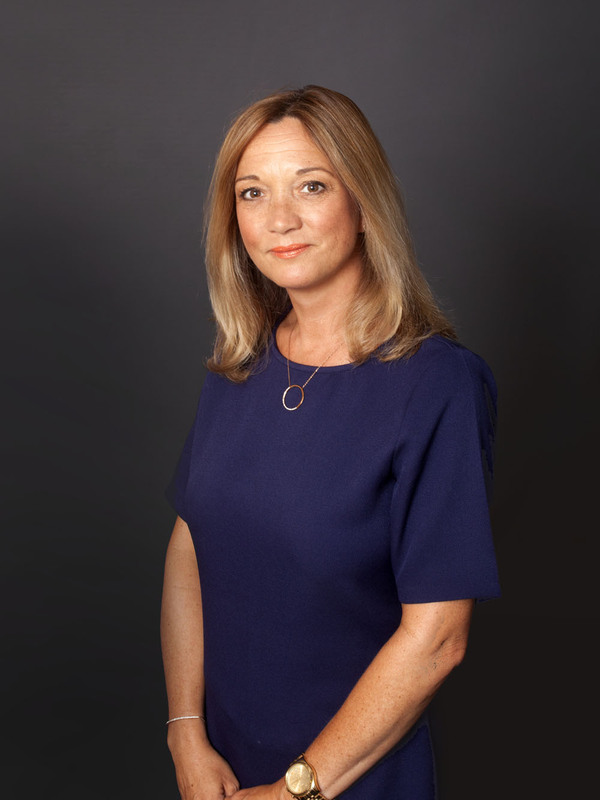 Having gained experience with a corporate agent prior to working for our own independent agency in 1996, Lindsey became a Director of the Clifton & Co Group in 2008. Having grown up locally she has a wealth of local knowledge and a genuine enthusiasm for the local area. She has a total commitment to customer care and shares in the belief of raising standards in the industry. Lindsey is focused on creating a better experience for you whether buying, selling or letting your home. Lindsey is a Guild Associate of The Guild of Property Professionals. 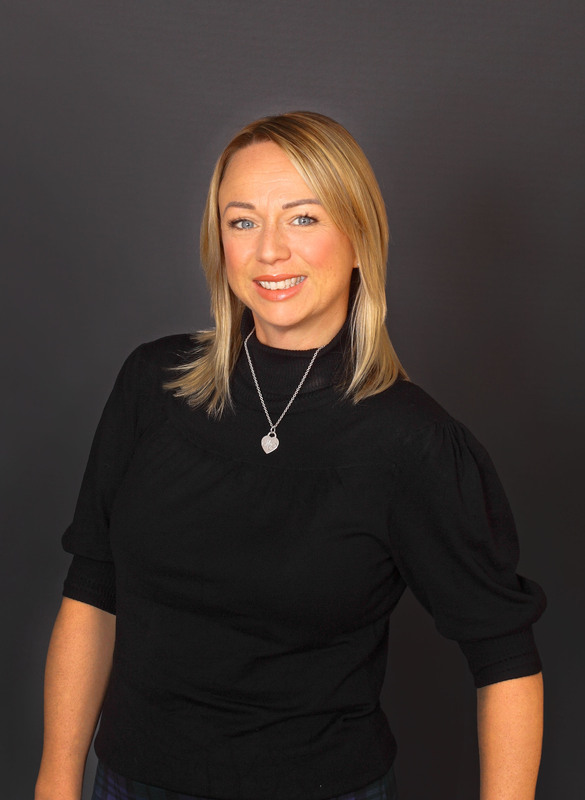 Sarah’s expertise in both customer service and sales derives from her 20 years experience in the banking and financial services sector, having been amongst many roles, a mortgage advisor and latterly a business banking manager. She joined Clifton & Co to support the Managing Director and the Management team with the operational side of the business encompassing finances, personnel, premises, marketing and many more aspects of the ‘behind the scenes’ smooth operation of the business, and along the way learning much about the residential sales and lettings business, perhaps from a different perspective to those who have lived and breathed the industry for many years! Sarah is a Guild Associate of The Guild of Property Professionals. Helen is our accounts administrator whose role is assisting our offices with the smooth running of all things financial. 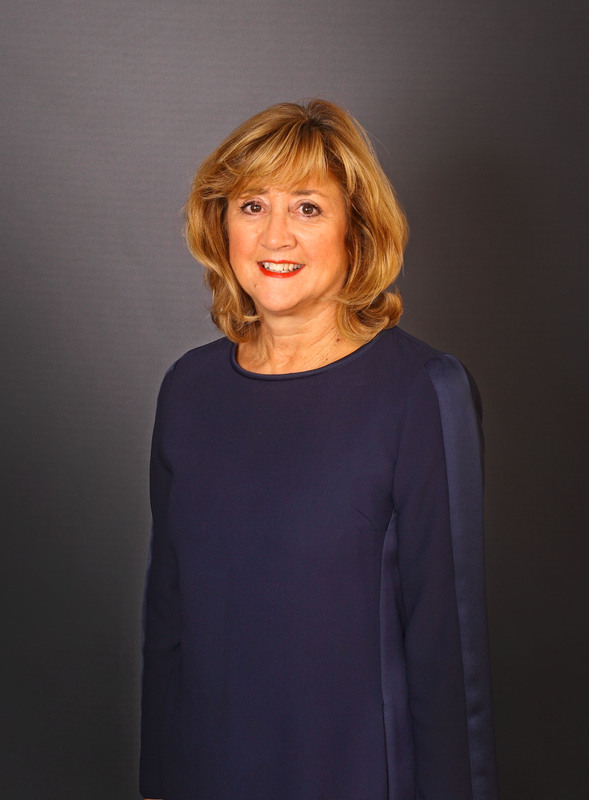 Before joining us, Helen had worked for several large corporate companies ranging from retail banking to public relations but has now joined us in a part time role since starting a family. 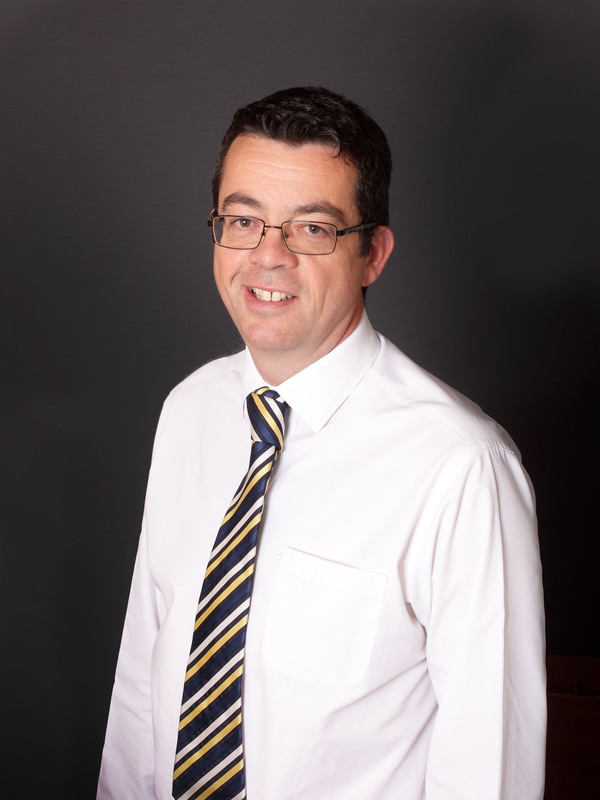 Sacha is Director of our Hartley Branch with over 20 year's experience in the County's housing market, his time was spent in one of the oldest companies in North Kent; Porter & Cobb and then General Accident Town & Country. Having grown up within the area, his knowledge of the local market assists even further in the marketing of Land & New Homes in the local boroughs. Sacha is a Guild Associate of The Guild of Property Professionals.